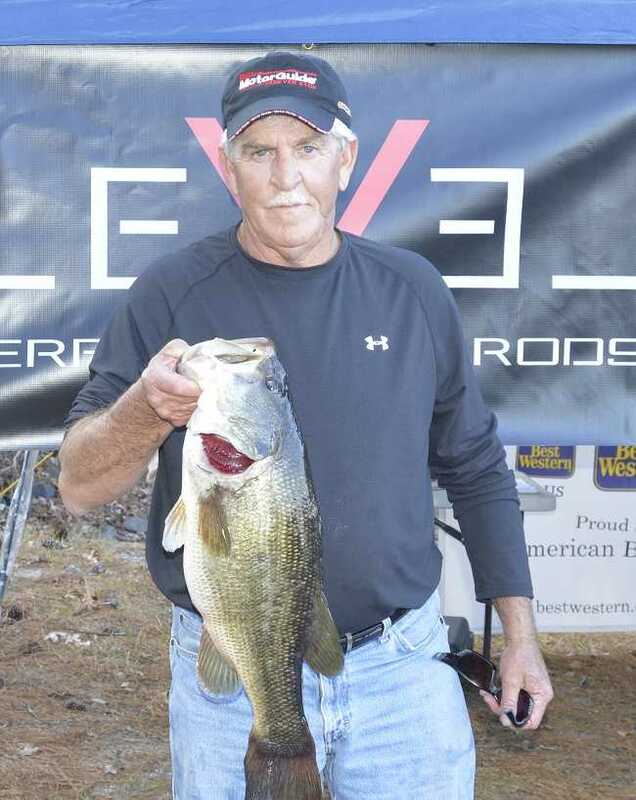 Roger Farr of Little Mountain, SC won the Bass Pro Shops Fishing Tour D96 tournament held 12/30/2018 on Lake Greenwood. Running out of Greenwood State Park near Ninety Six, SC Roger brought back a five-fish limit that locked in the scales at 14.38-lbs. For his victory and first place in the option pot, he took home $545, along with the first place trophy. 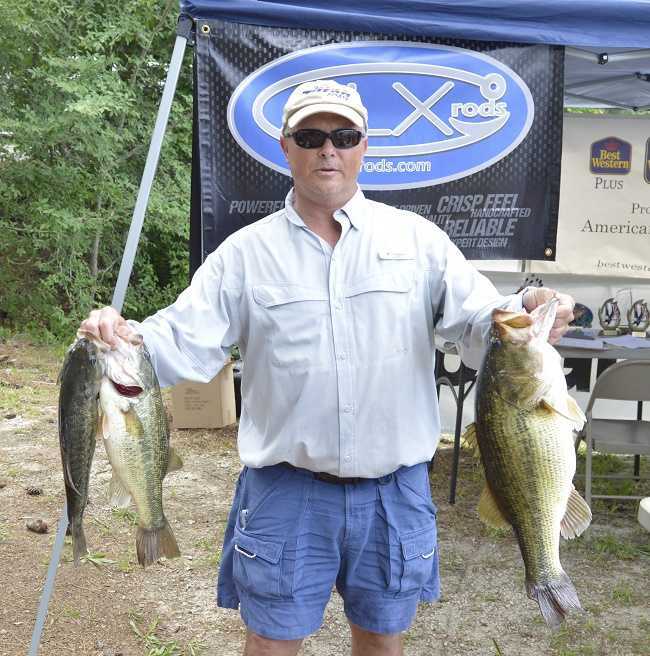 Athens, Ala. Rhett Manus of Gilbert, SC won the American Fishing Tour, presented by American Bass Anglers and South Carolina Division 96 2-day qualifier held June 2-3, 2018 on Lake Greenwood running out of Greenwood State Park near Ninety Six, SC. 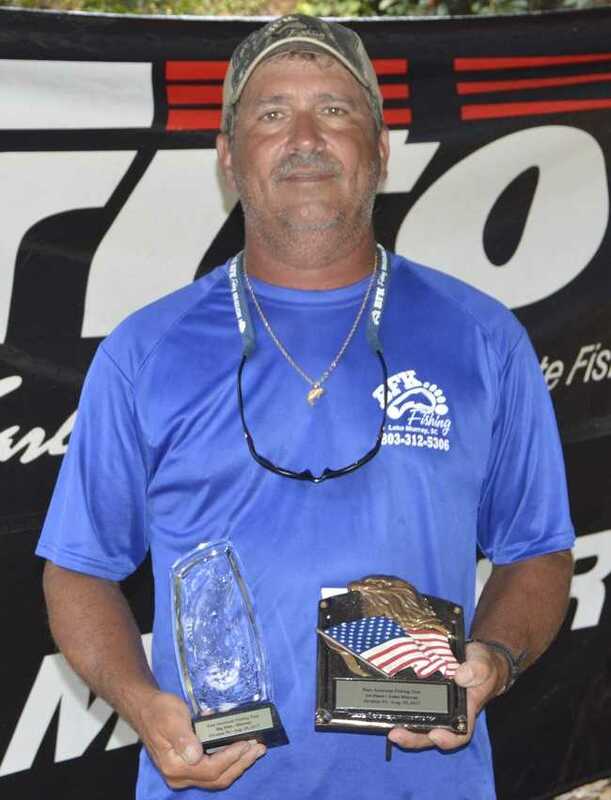 George Berry wins D-96 Angler of the Year. There were 44 anglers fishing this Division 96 2-day qualifier tournament out of Greenwood State Park near Ninety Six, SC. 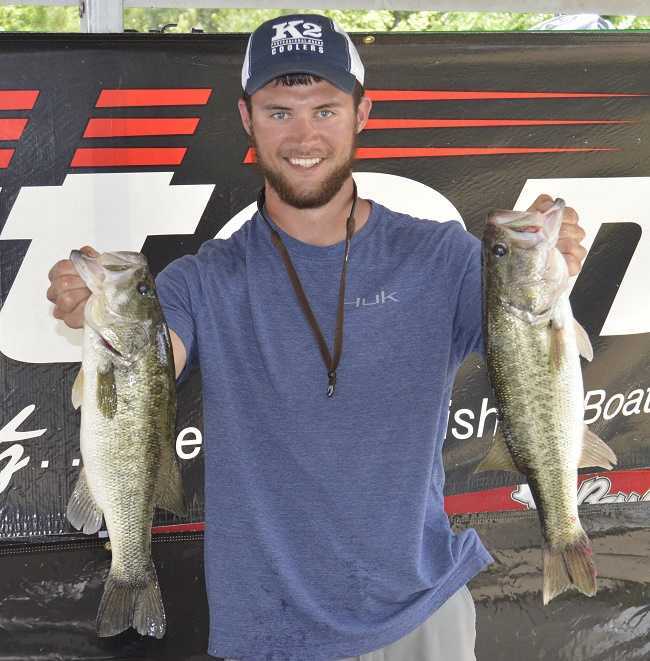 Athens, Ala. Kameron Harbin of Abbeville, SC won the American Fishing Tour, presented by American Bass Anglers, South Carolina Division 96 1-day qualifier held May 20, 2018 on Clarks Hill Lake running out of the Dorn Boating Facility near McCormick, SC. 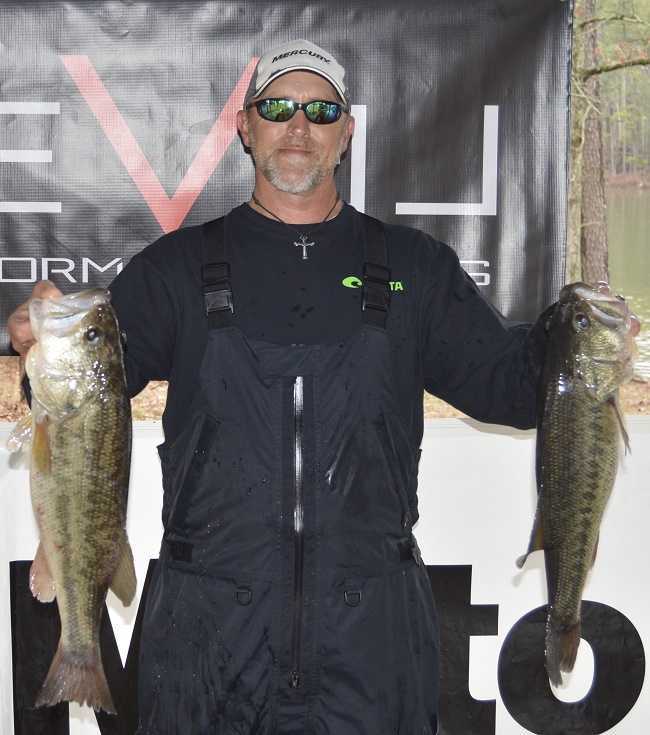 There were 25 anglers fishing this Division 96 1-day qualifier tournament out of the Dorn Facility near McCormick, SC. First place, Kameron Harbin had the Level Performance Rod Big Sack with 5 fish weighing 15.20 pounds for the win. Kameron fished the lower part of the lake early catching fish on the top water herring bite. He then traveled to the upper part of the lake and finished the day catching fish on frogs. The payback for first place and first place option earned Kameron $740 with the first-place trophy. South Carolina Division 96 of the Ram American Fishing Tour is holding the 4th Annual Bring A Youth Fishing Tournament. It will be held again on Lake Greenwood out of Lake Greenwood State Park near Ninety Six, SC on Saturday, May 26th 2018 (the photo is of our last year winners). 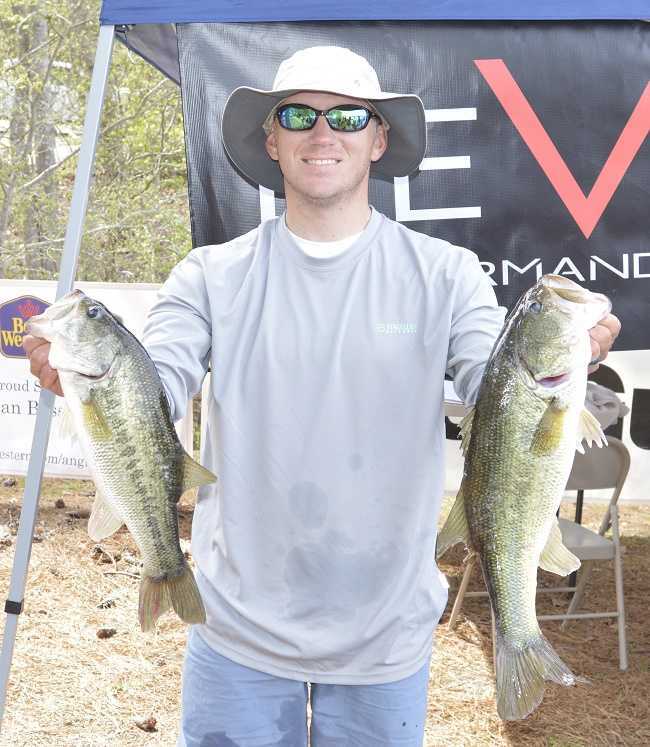 Athens, Ala. Chase Stewart of Ware Shoals, SC won the American Fishing Tour, presented by American Bass Anglers, South Carolina Division 96 1-day qualifier held April 8, 2018 on Lake Greenwood running out of Greenwood State Park near Ninety Six, SC. The day started out at 39 degrees with a 15 mph NNE wind. At the3pm weigh-in it was 60 degrees with a light NE wind. Cloudy and cold until 12 noon when the sun came out and the wind laid down to 5 to 10 mph. There were 24 anglers fishing this Division 96 1-day qualifier tournament out of Greenwood State Park near Ninety Six, SC. 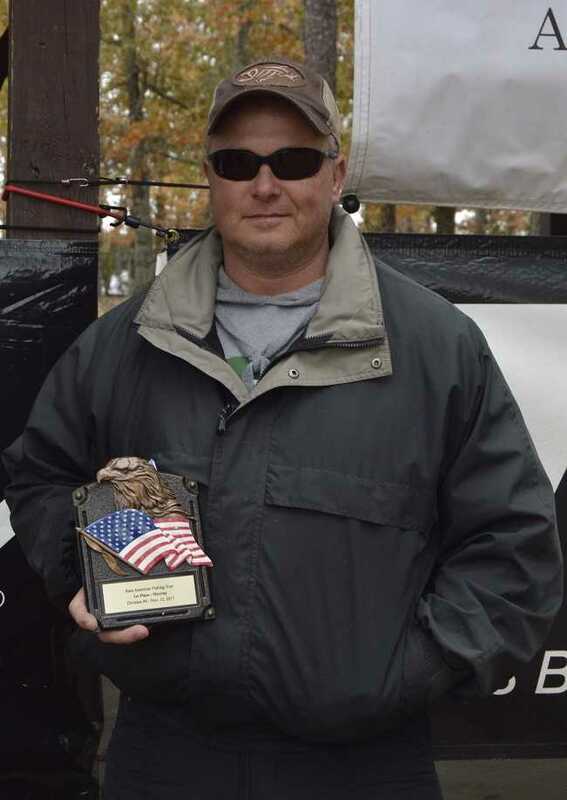 Athens, Ala. Jerry Kotal of Elberton, Ga. won the Ram American Fishing Tour, presented by American Bass Anglers, South Carolina Division 96 1-day qualifier held March 18, 2018 on Clarks Hill Lake running out of the Dorn Facility near McCormick, SC. 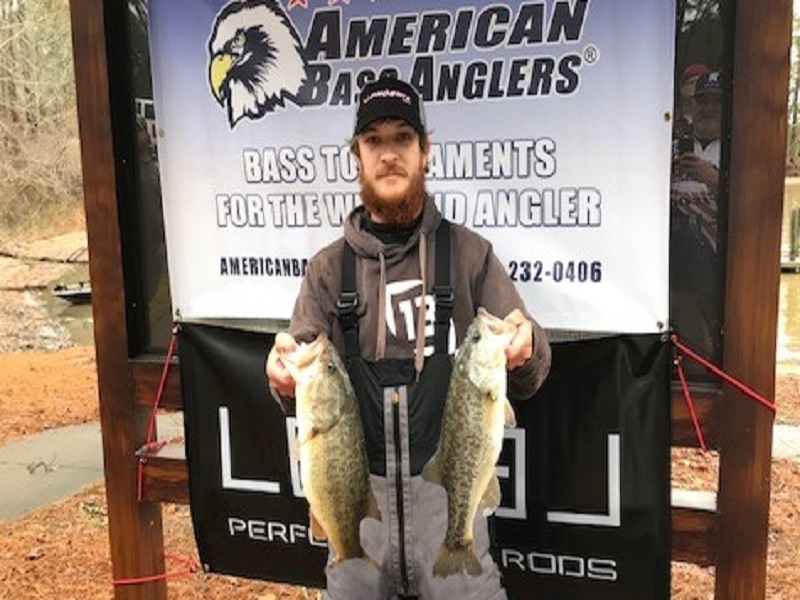 Athens, Ala. Phillip Anderson of Saluda, SC won the American Fishing Tour, presented by American Bass Anglers, South Carolina Division 96 1-day qualifier held February 25, 2018 on Lake Murray running out of the Dreher Island State Park near Prosperity, SC. The day started out at 63 degrees with a light SW wind. At the 3pm weigh-in it was 75 degrees with a light WSW wind. In between we experienced light and heavy rain with wind at 15 to 20mph and gusts of 40mph. 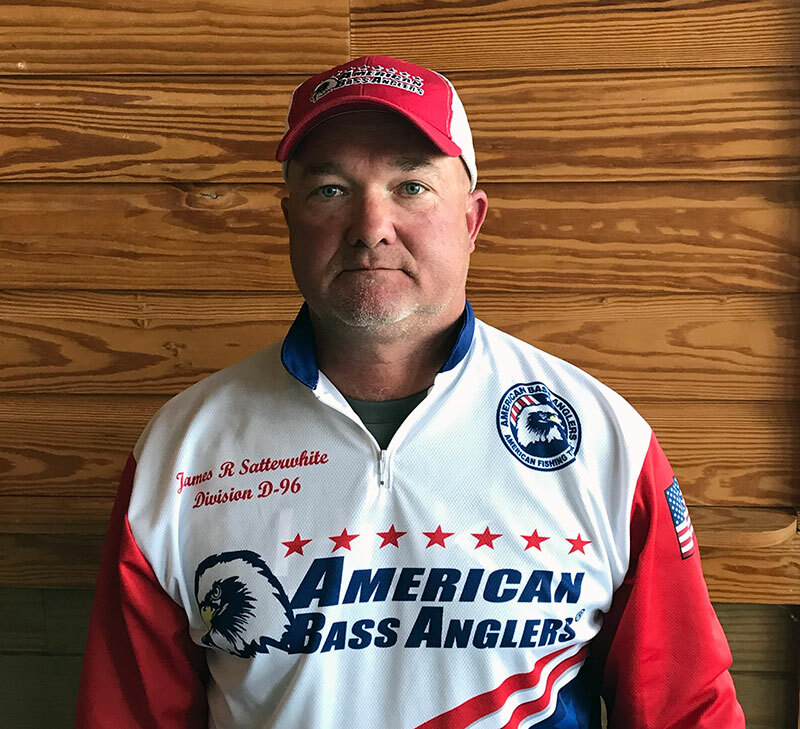 Athens, Ala. Russell Clark of Abbeville, SC won the American Fishing Tour, presented by American Bass Anglers, South Carolina Division 96 1-day qualifier held January 7, 2018 on Clarks Hill Lake running out of the Dorn Boating Facility near McCormick, SC. 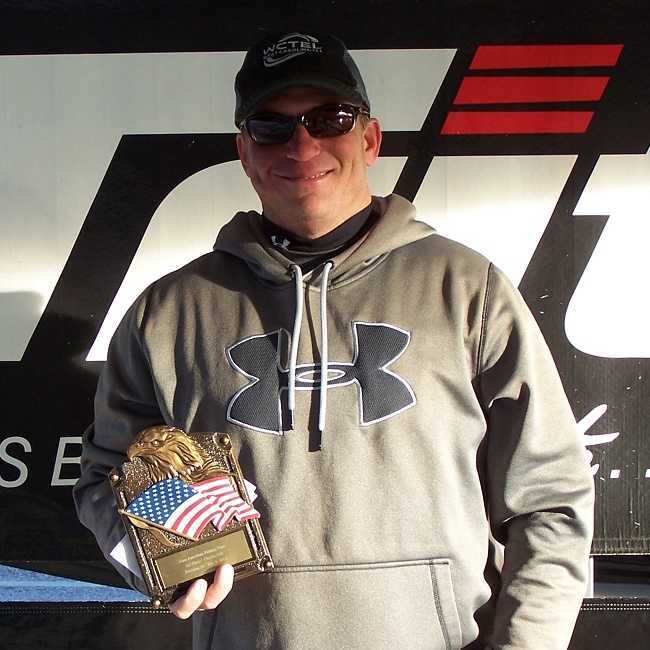 Athens, Ala. Danny Ashley of Donalds, SC won the Ram American Fishing Tour, presented by American Bass Anglers, South Carolina Division 96 1-day qualifier held December 3, 2017 on Lake Greenwood running out of Greenwood State Park near Ninety Six, SC. The day started out at 43 degrees and was at 52 degrees by the 3 pm weigh-in. Cloudy skies all day long with the wind out of the NNE at 5 to 15 mph. Lake Murray is at 4.5 feet below full pool with surface temp in the high 50s. (There were no dead fish in this tournament. 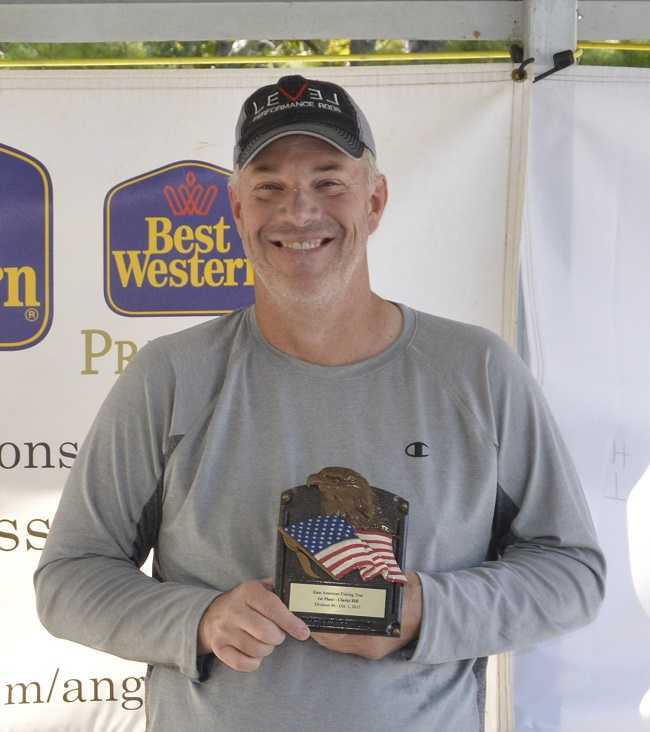 Athens, Ala. - Andy Lake of Batesburg, SC won the Ram American Fishing Tour, presented by American Bass Anglers, South Carolina Division 96 1-day qualifier held October 1, 2017 on Clarks Hill Lake running out of the Dorn Facility near McCormick, SC. 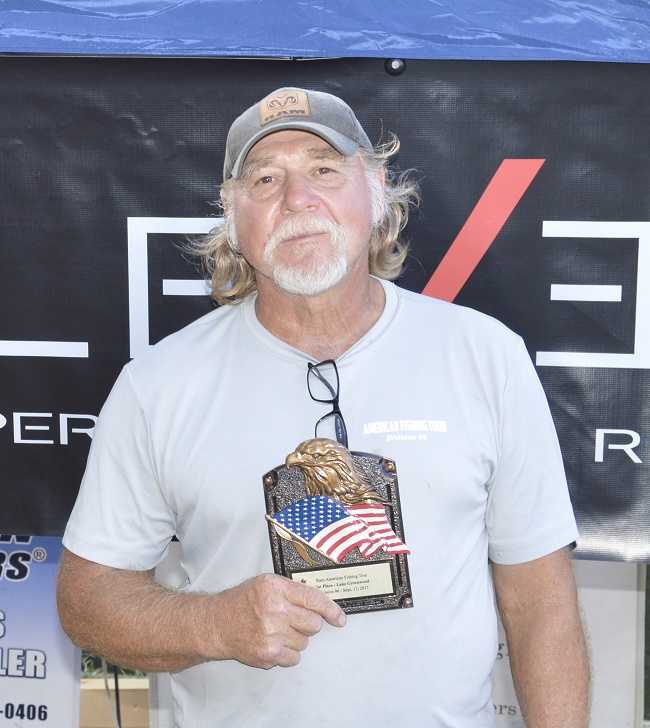 George Berry of Saluda, SC won the Ram American Fishing Tour, presented by American Bass Anglers, South Carolina Division 96 1-day qualifier held September 17, 2017 on Lake Greenwood running out of Lake Greenwood State Park near Ninety-Six, SC. The day started out at 67 degrees and was at 82 degrees by the 3 pm weigh-in. Sunny skies with the wind out of the NE at 5 to 15 mph. Lake Greenwood is at 2 feet below full pool with surface temp in the mid to high 70s.There were 27 anglers fishing this Division 96 1-day qualifier tournament out of the Lake Greenwood State Park near Ninety-Six, SC. 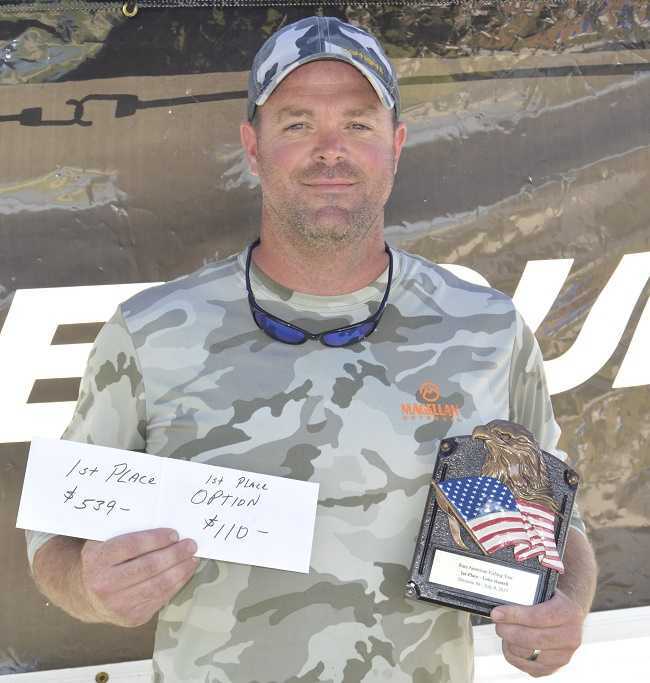 Kevin Fulmer of Prosperity, SC won the Ram American Fishing Tour, presented by American Bass Anglers, South Carolina Division 96 1-day qualifier held August 20, 2017 on Lake Murray. 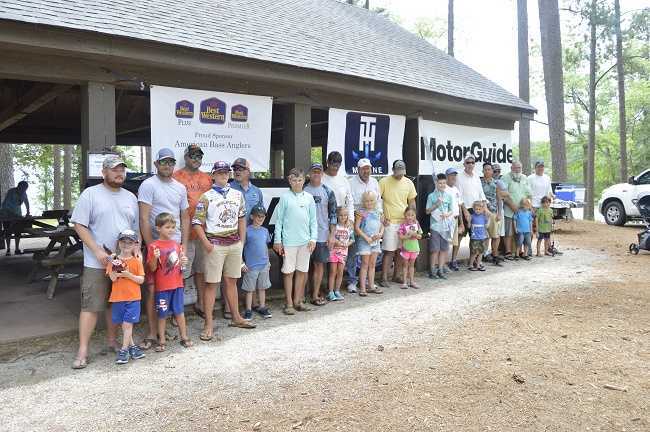 There were 35 anglers fishing this Division 96 1-day qualifier tournament out of the Larry Koon Landing on Shull Island Road near Lexington, SC. Joey Miller of Waterloo, SC won the Ram American Fishing Tour, presented by American Bass Anglers, South Carolina Division 96 1-day qualifier held July 9, 2017 on Lake Russell running out of the Hwy 72 Ramp near Calhoun Falls, SC. We had fourteen teams fish this year at the 3rd Annual D-96 Bring-A-Youth Bass Tournament. This special event was held on Lake Greenwood - June 24, 2017.